"Our mission is to exceed your event expectations and bring your vision to life"
Life's special moments occur once and should be unforgettable! 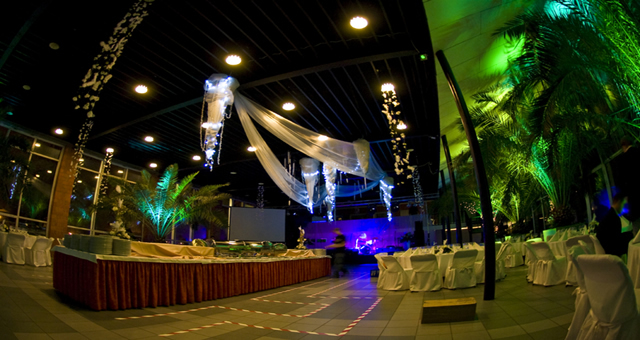 Leave all of the details to our professional team of event designers. We'll help you create an event full of unique memories as special as you are. Our team of professional event designers will create a one-of-a-kind event that will exceed your wildest dreams! We will arrange every detail, ensuring that nothing is out of place or goes afoul. Planning your special day starts here. A Royal Affair Event Planning & Decor LLC is a full service event planning company that caters to all cultures and their celebrations! Decor includes draping, balloon decor, centerpieces, linen rentals, floral decor and more. Sit back and relax and leave your event details to us. It’s time to exceed your dreams. Our forte is in bringing together top-notch people from a variety of interests to present a well-coordinated and well-attended event. Over the past ten years, we have successfully planned and executed over one hundred events to include meetings, briefings, award ceremonies, banquets, parties and weddings. We consider ourselves to be creative and enthusiastic, with excellent communication skills. One of the personally rewarding aspects of working in the event planning industry is meeting and establishing relationships with others who thrive on the excitement this business inspires. It would be both a pleasure and honor to provide décor for your event.